We have seen quite a few cool watches from the guys over at Tokyoflash, the lastet one is part of their concept series, and it was designed by Scott from thhe UK. 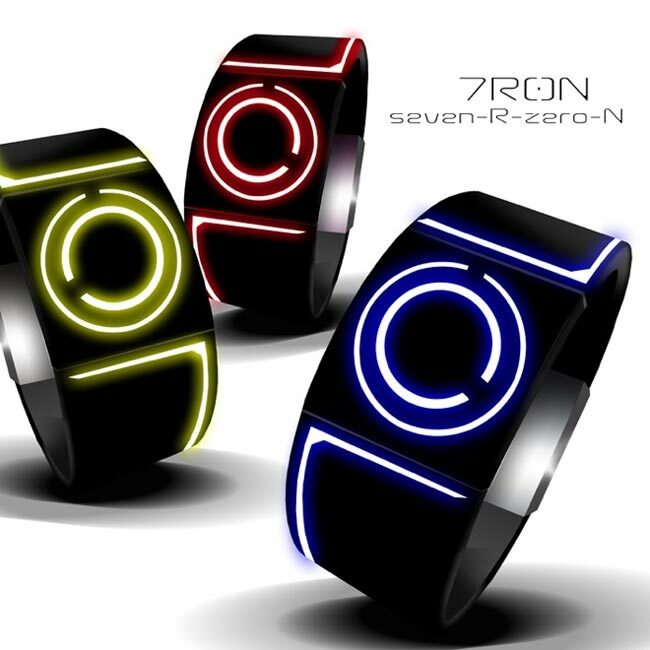 It is just a design concept at the moment, although we hope they put this one into production, as it is definitely one of the coolest watch designs we have seen for ages. 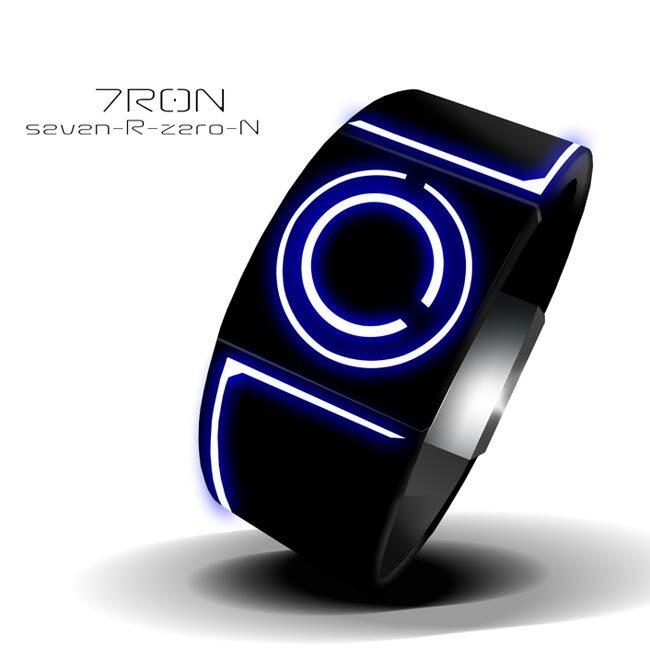 Very cool, lets hope that they make this awesome tron inspired LED watch.